Today we finished testing of upright pillar machine With Dubai engineer. The testing is quite smooth. For the upright piillar machine, in the market there are many types like light duty type, heavy duty type and others. Meanwhile as to the machine design, we use two types power transmision like gear or gear box. 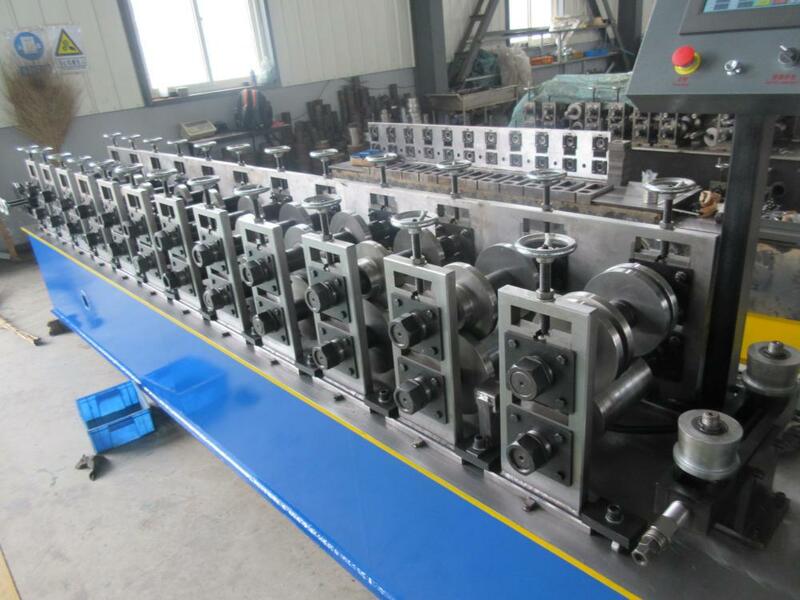 For the machine delivery, we have stricktly testing principle. During the testing, we have to make sure the machine working smoothly and the finsihed product must be totally same as drawing profile. Here are some pictures for your reference. 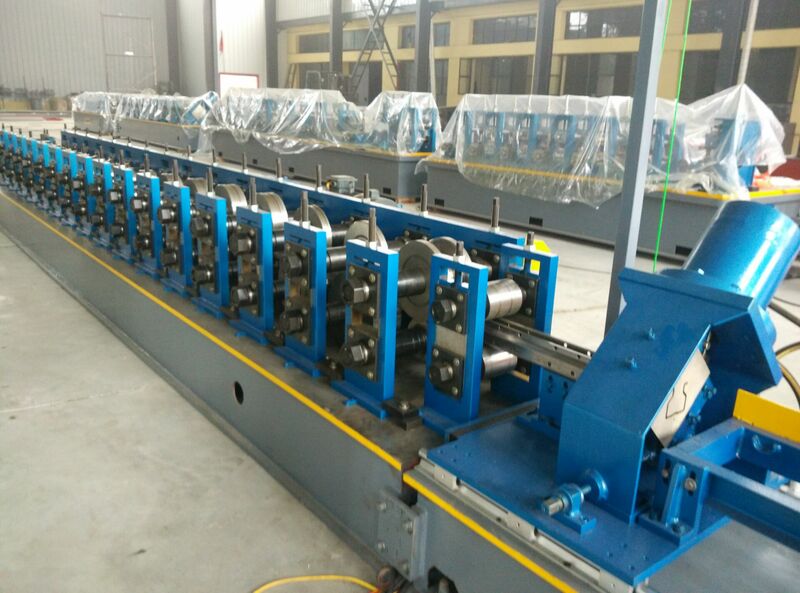 For this machine, if you need to know more information, please refer to article of upright pillar machine.